Electricians Timaru,covering Timaru and South Canterbury Areas. 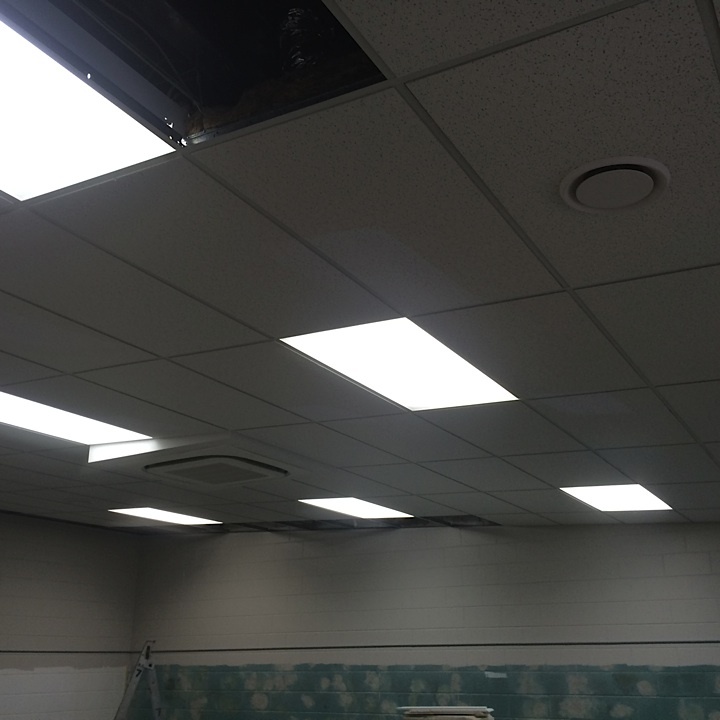 Installations - maintenance and repairs. Residential - commercial - industrial and rural. New homes - Smart homes. 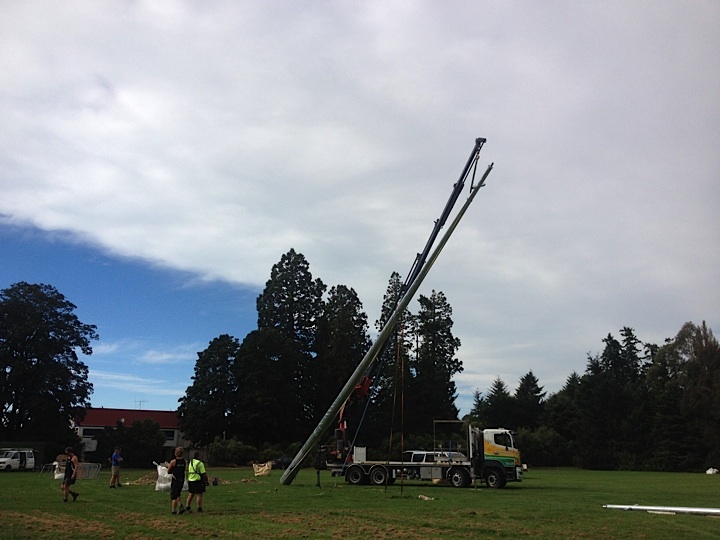 Electricians Timaru, Electrical services South Canterbury. 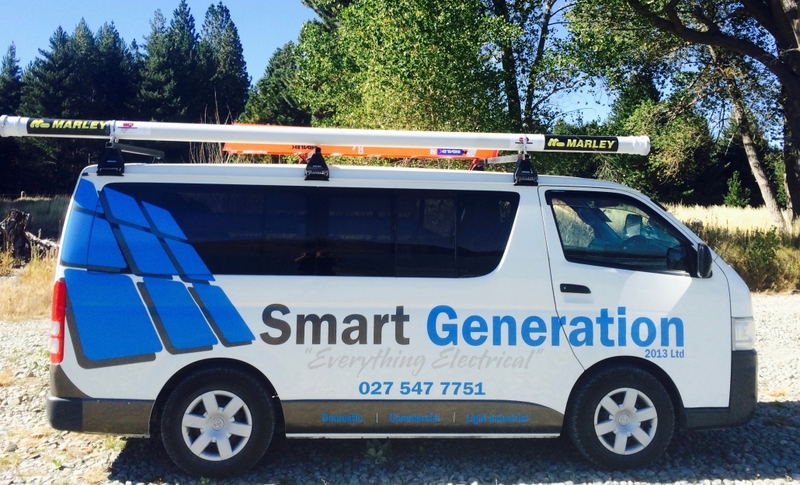 It’s good to hear that there’s a pro-team of electricians working in the South Canterbury region known as Smart Generation 2013 Ltd. While we all know about Generation X, Y and whatever’s next on the horizon, the owners of Smart Generation, Daniel and Alicia Turner, want to point out that the name of their company relates to ‘Everything Electrical’. It’s a pumping business and one that is a little different to most. The slogan ‘Everything Electrical’ gives you the confidence that this team is right up with the play when it comes to providing smart services to generate electrical solutions for you. And although Smart Generation’s experience doesn’t yet span a whole generation, Daniel’s 19-year involvement in the industry means he has a whole lot of expertise under his belt. 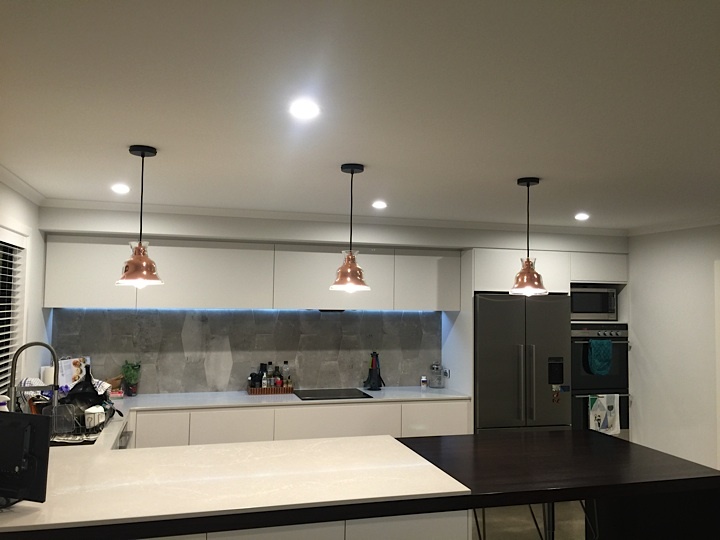 Dan and Alicia promise that their electrical services will back up your smart choices by making your home and office run smoothly and with every convenience supplied. But they aren’t just about high-tech solutions. Smart Generation also provide practical services down on the farm and will keep your pumps and equipment running efficiently. Complicated tasks like weather-controlled sheds are a breeze for this clever crew. 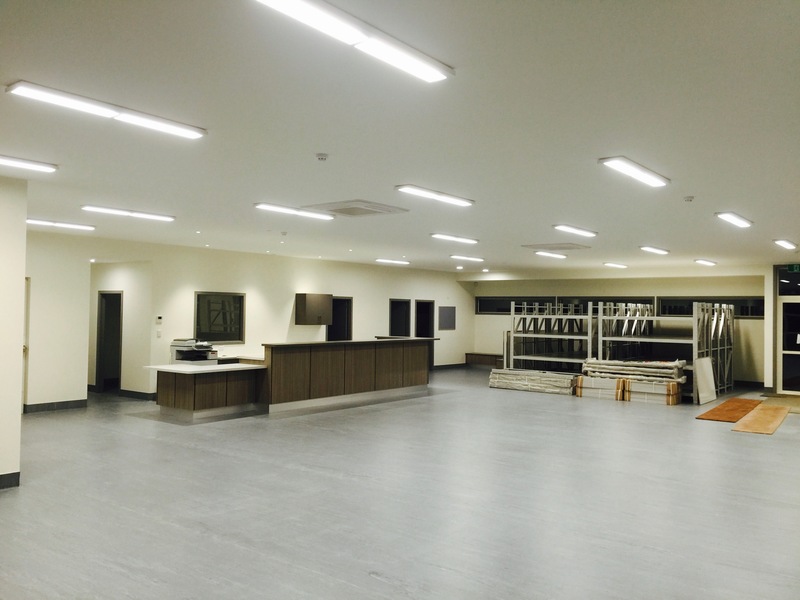 Lighting – LED’s, internal, external and security is a speciality for rural, residential, light industrial and commercial requirements. 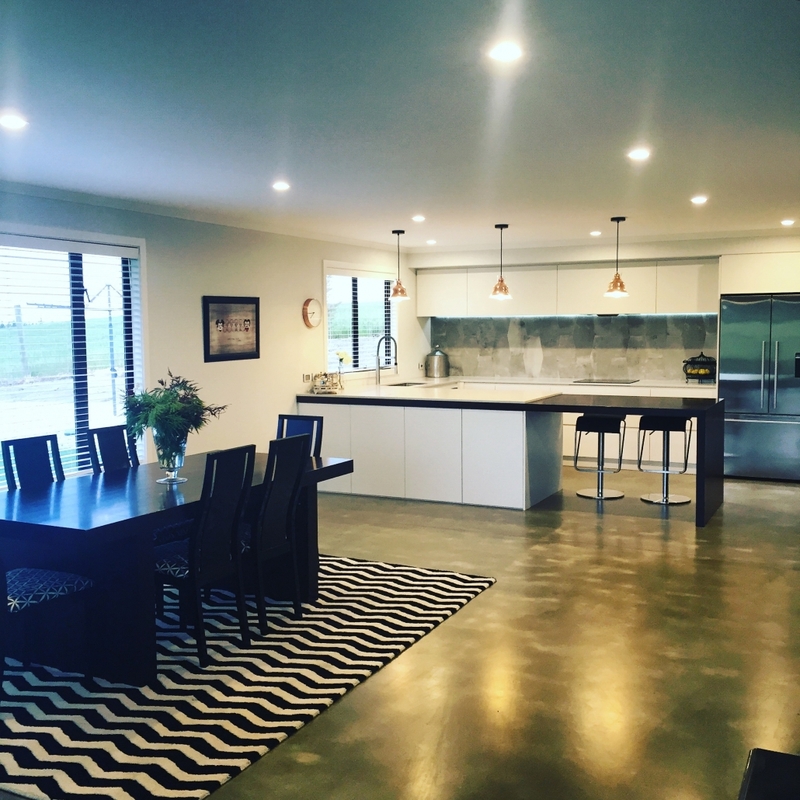 Residential electricians Timaru, electrician residential services Timaru, covering South Canterbury. Smart solutions which will last a generation. 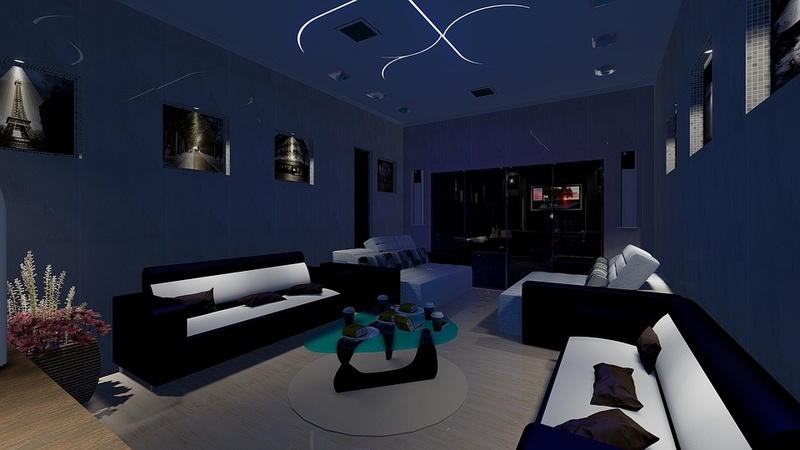 Your house is your haven, and nothing beats the relief of coming home to one which is warm, well lit, comfortable. Our team will respond quickly and efficiently, fixing your problem and creating solutions to keep your domestic bliss just that – blissful. We are Master Electricians, too, and ECANZ honour bound to do the right thing for you. The assurance our master electrician status offers includes a $20,000 workmanship guarantee on all residential electrical work. Electrician for New Builds Timaru covering Timaru and South Canterbury Areas. We complement and enhance your design choices. 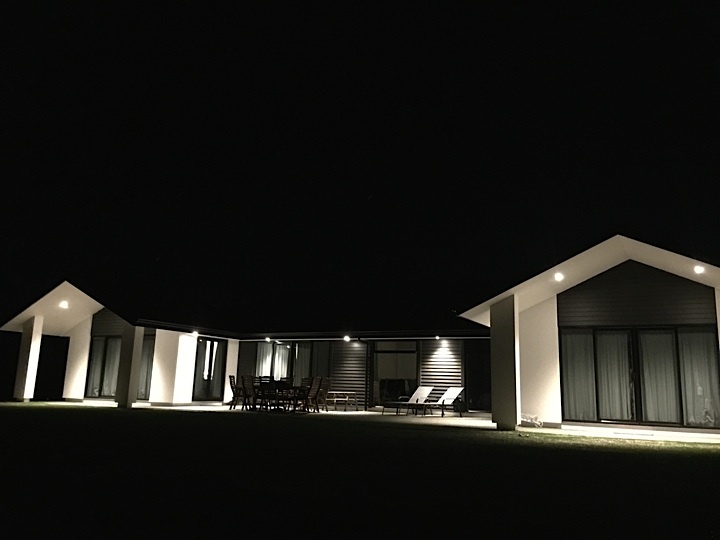 If you have made the decision to build a new home, it makes good sense to think about how you want it to perform right at the outset of the design process. With so many integrated features to consider, remember that your electrical services are at the grassroots level. 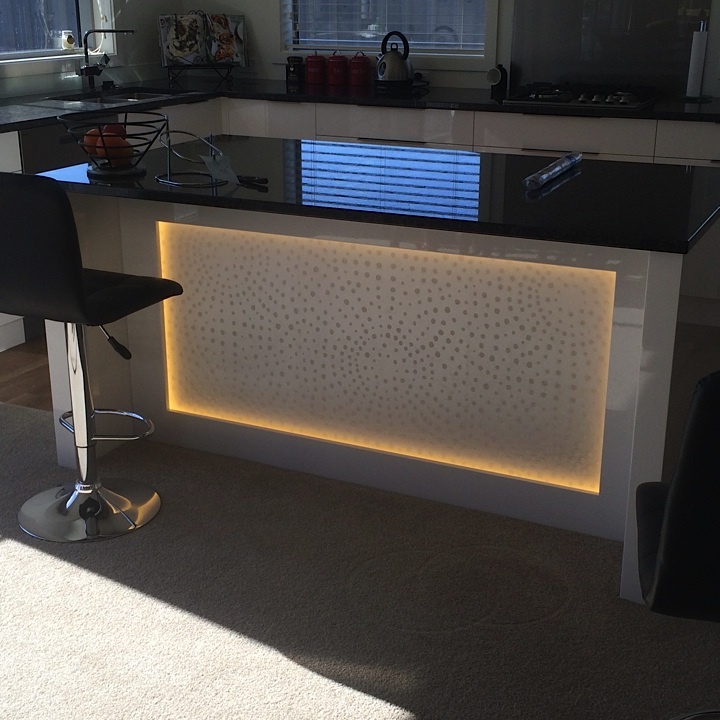 No matter your requirements, the team at Smart Generation are at your side with advice and positive input to make your electrical considerations easy. Seemingly simple solutions need a creative approach and that’s where we excel. Excellent placement of electrical facilities ensures good provision of heating, ventilation, home entertainment and security, and additional ‘smart’ (digital) features can be incorporated now or in the future. 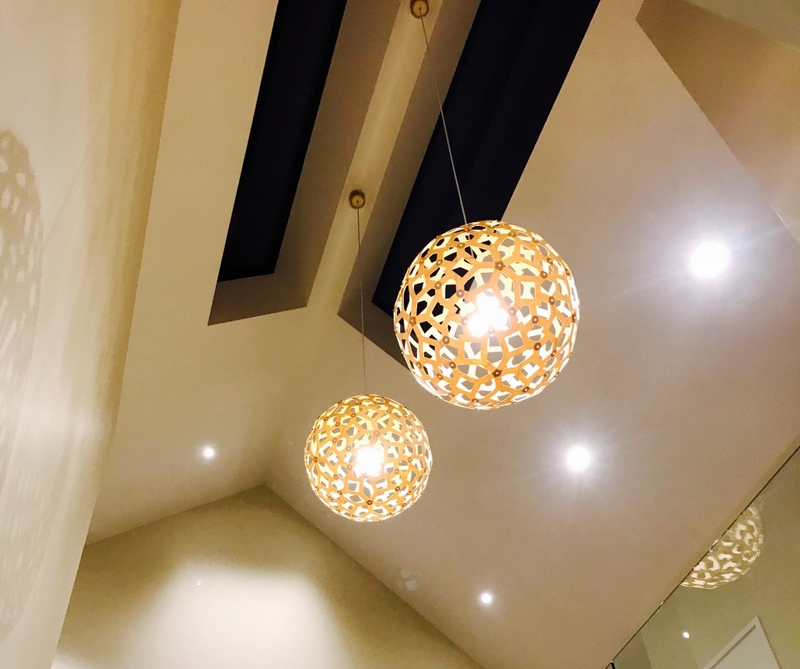 Choosing and installing great lighting is just one more facet of our service. 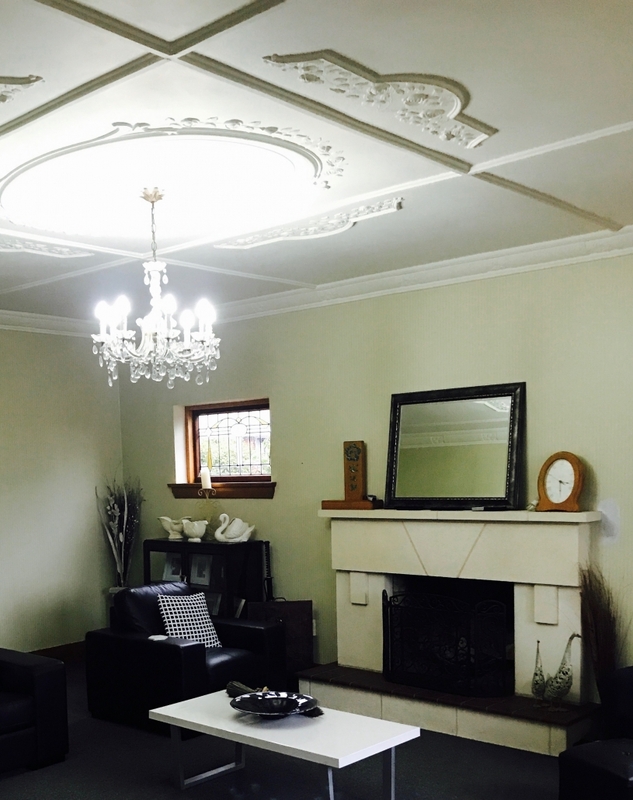 We consult with our clients to find out where their aesthetic lies, then come up with a variety of options to suit budget and lifestyle. 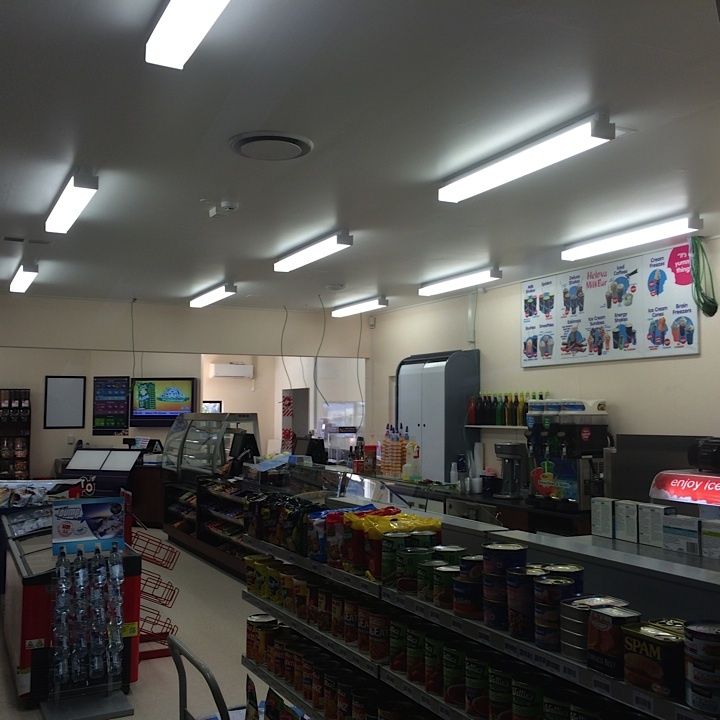 Commercial electricians Timaru South Canterbury, Industrial electricians Timaru and South Canterbury. 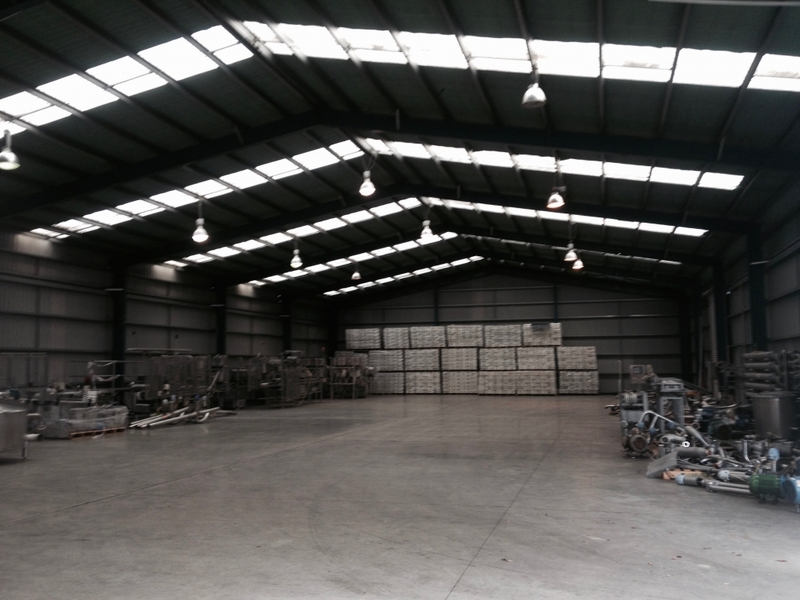 Electricians Timaru, for Commercial and Industrial Electrical work. Shops, offices, factories and sports grounds are just some of the things which keep South Canterbury humming. If you are the owner or operator of any of this commerce, you know how much you rely on it to keep you in business – the two are interdependent. 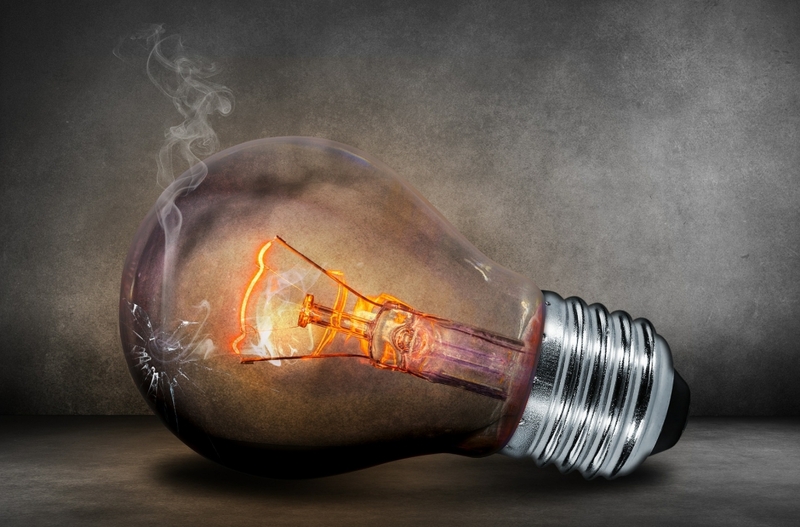 So when your circuit breaker fails or your shop lighting system suddenly leaves you and your valuable customers in the dark, Smart Generation are the team to call. Smart Generation will get your commercial enterprise back on track in the quickest time possible. We’ll work with you to negotiate time frames and procedures, always keeping high-performance health and safety practices as paramount. We are also experienced and competent in all aspects of industrial electrical repairs and installations, always with a focus on health and safety to keep your workplace injury tally to a minimum. 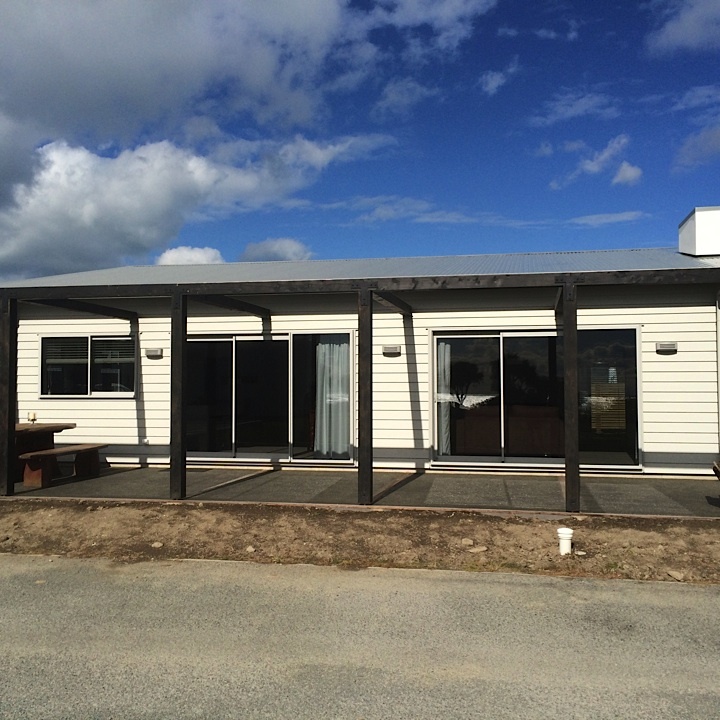 Electricians Timaru, for all Home heating, heat transfer systems and home ventilation system installs Timaru South Canterbury. Time to warm up or chill out. There are some things in life you just cannot change. The climate outside is one of them … however, the ambient temperature inside your home or office is easily controlled using our range of heating/ cooling products. And studies have proven that a dry, warm home is vital not only for the well-being of you and your family but also for the preservation of your interior structures and fittings. 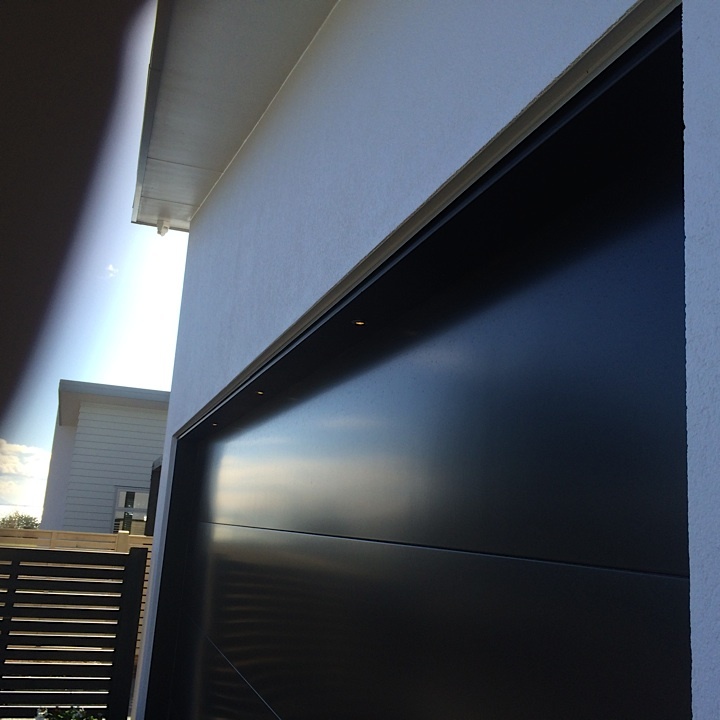 When you choose to install a Panasonic or Mitsubishi heat pump your home receives clean, drier air, filtered and distributed throughout, to be heated or cooled according to your requirements. These products also have smart eco features which adjust automatically to suit your lifestyle and to maximise energy efficiency. 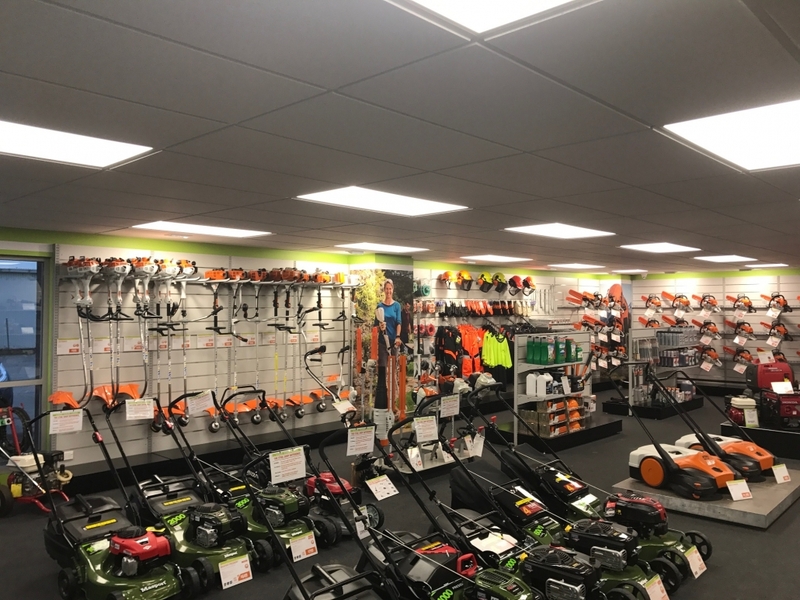 Keen to talk to you about the extensive range on offer … there’s the perfect product to fit your space, budget and specifications.